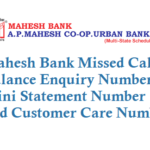 Saraswat Co-operative Bank Limited has started missed call banking service to its customers where customer can know All savings, current and cash credit account details with just a missed call, Give a missed call to dedicated mobile numbers and get your account balance, last 5 transactions, block/ unblock your debit card etc. 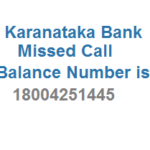 Give missed call to 9223040000 and you will get an sms stating your balance details. 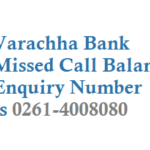 Give missed call to 9223501111 and you will get an sms informing about Last five transactions of your primary account. 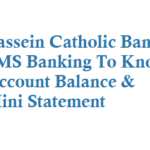 Note: Above missed call numbers are valid for Savings/Current/Overdraft accounts. If you have lost or got stolen your Saraswat Bank ATM Card/Debit Card then you can block the card by just giving a missed call. 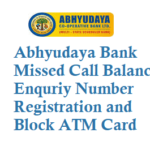 For Temporary blocking of Card give a missed call to 9595637637. All the cards linked with the mobile number will get temporary blocked and confirmation message will be sent to the customer. To know your Customer ID give a missed call to 9029050017 and you will get an sms which will inform your Customer Id. Give a call to 9702718668 you will be registered for Mobile Banking and SMS will be sent to download GoMo Mobile banking application. 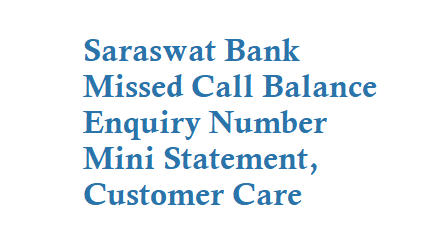 If you have any queries or questions and want to to talk to Saraswat Bank Customer Care then dial below Toll Free Number. 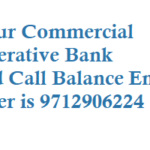 Saraswat Bank Toll Free Number is 1800229999.